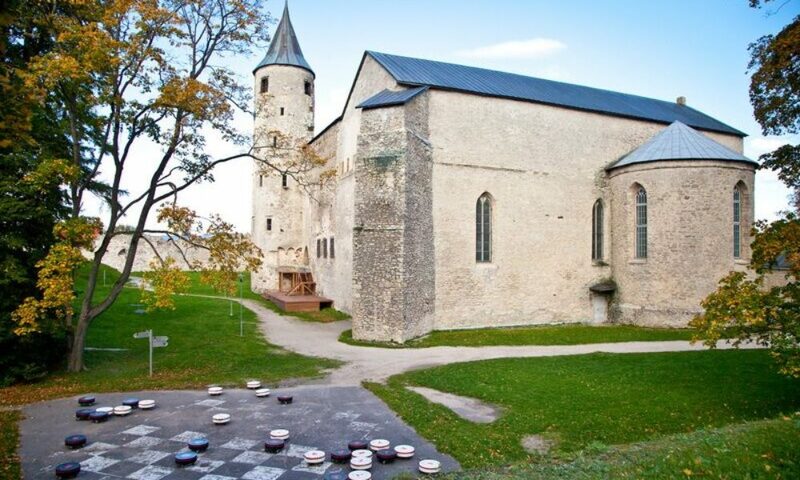 Haapsalu cathedral’s round baptismal chapel, which is thought to have been erected in the 14th century, is home to Estonia’s most famous ghost – the White Lady, who appears in its window under the light of the full moon in August. Legend has it that one of the church men had the woman brought into the castle dressed in boy’s clothing. However, the deception was uncovered and the young maiden – who had transgressed the law of the monastery stating that no woman should ever set foot inside it – was walled up within the chapel. It’s said that the same young woman appears at the window of the chapel as the White Lady. Thousands of people are drawn to Haapsalu on the night of the August full moon to see if they can catch a glimpse of the spectre at the window. 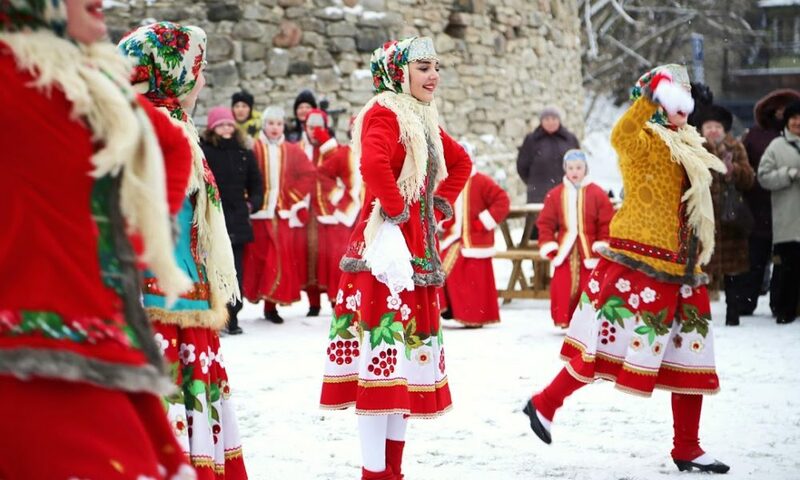 It’s a time of festivities for the town, which plays host to concerts, shows, exhibitions and all manner of parties. 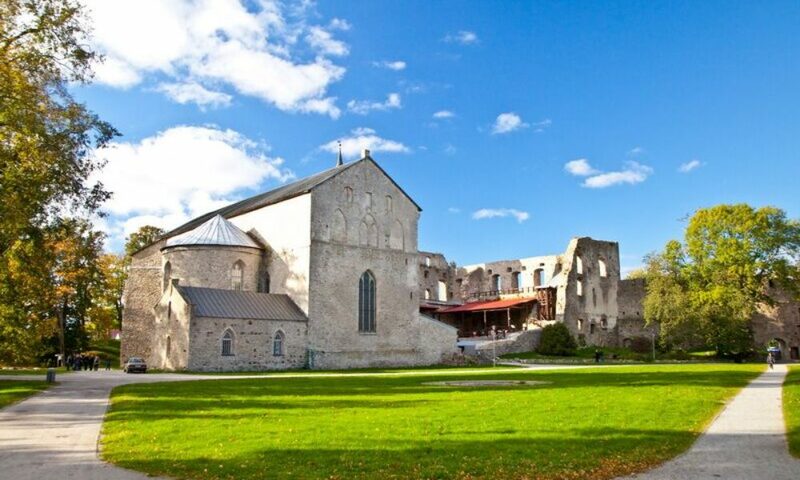 Haapsalu’s castle and cathedral, which date back to the 13th century, form one of the best preserved medieval complexes in Estonia. Its convent is now home to a museum, with exhibition halls showcasing local finds, mysterious cellars, an alchemist’s laboratory and an infirmary of Middle Ages medicine. You can climb to the top of the bell tower to enjoy stunning views over the town, and there’s a medieval playground for the littlest visitors in the castle moat. The window of the baptismal chapel in the cathedral is where the White Lady is said to appear under the August full moon. 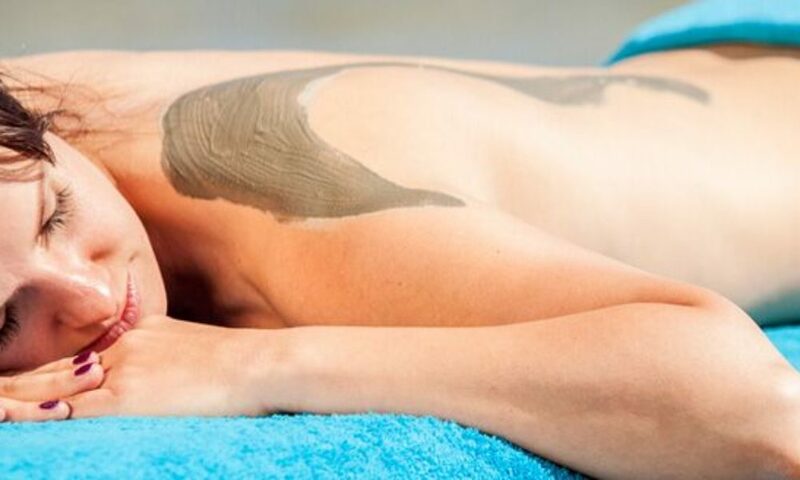 The therapeutic qualities of Haapsalu’s mud are thought to have been discovered by a military doctor called Carl Abraham Hunnius, who opened a treatment centre of international renown in the town as early as 1825. Celebrity patients – from members of the Russian imperial family to wealthy citizens of Western Europe – were treated here for rheumatism and other complaints. After World War II the resort became a military town closed to foreigners, meaning very few of those wishing to enjoy the benefits of its sanatoriums were able to do so. 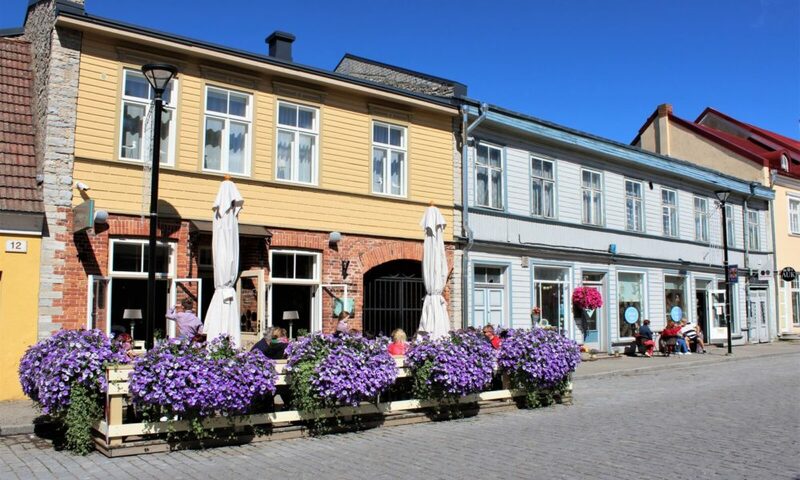 However, the town has regained its reputation as a resort since Estonian independence was restored and is on the rise once more. 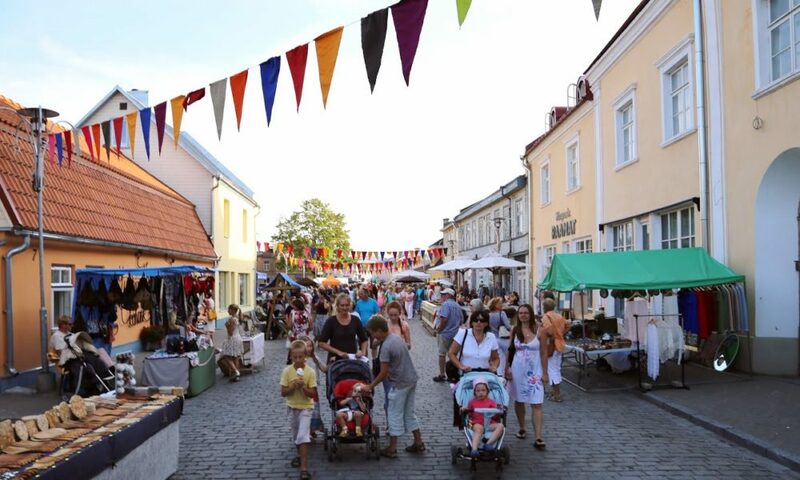 Thanks to the shallow waters of its bays and inlets, the sea water in Haapsalu warms up quickly at the start of summer and remains warm throughout the season. 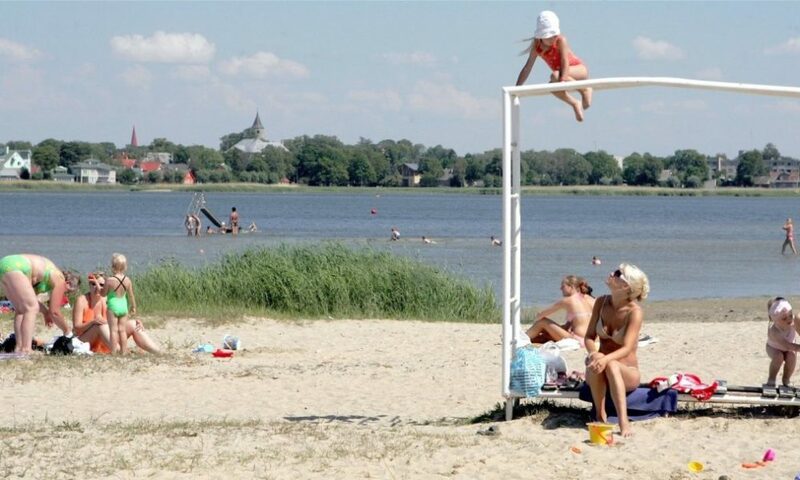 The water temperature at the resort town’s most popular beach, Paralepa, is regularly the warmest in Estonia, making it ideal for families with children. 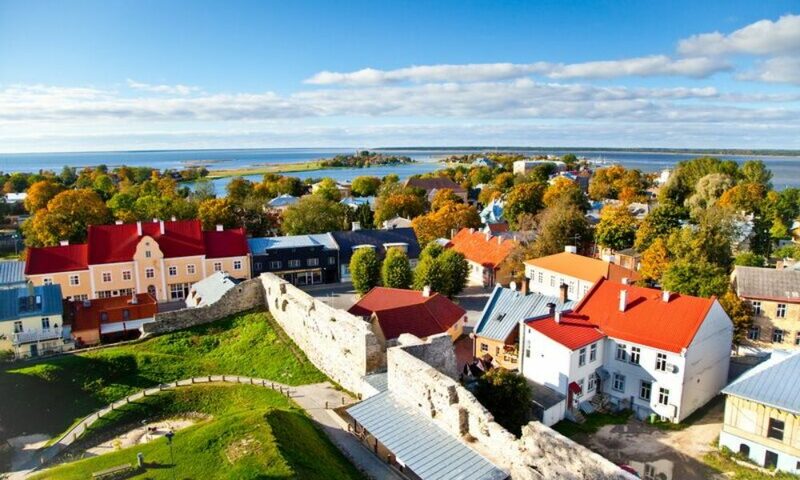 The Old Town of Haapsalu is situated on a peninsula studded with lagoons and other small bodies of water. It can be divided into two parts: the medieval section and the early 20th century resort district. The part dating back to the Middle Ages comprises the castle and the structures along Kooli, Jaani, Vee, Linda, Rüütli and Väike-Mere streets. The area around it is typified by wooden buildings from the heyday of the resort and also takes in the Promenade, Aafrika beach and the Old Town’s parks. Haapsalu’s railway station, which was built in the early 1900s, was famous for the fact that at the time of its construction its 216-metre platform was the longest of its kind in Northern Europe. 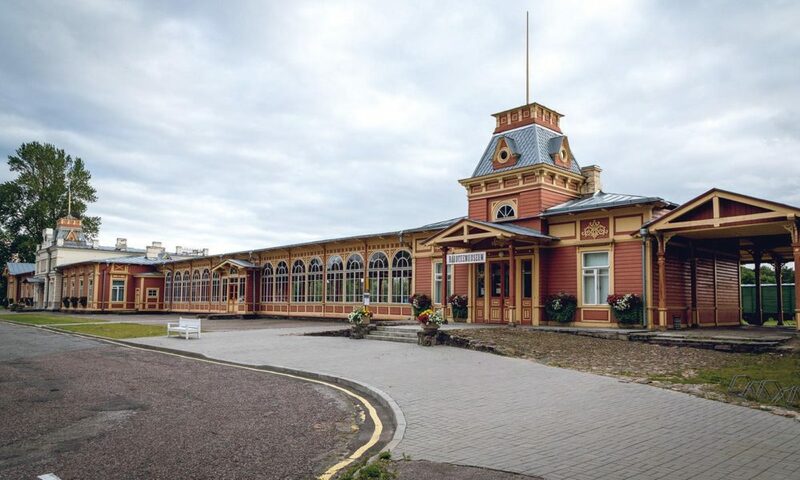 The station was erected for the benefit of the Russian imperial household, as is reflected in the emperor’s pavilion and the length of the platform, which equalled the length of the tsar’s train. 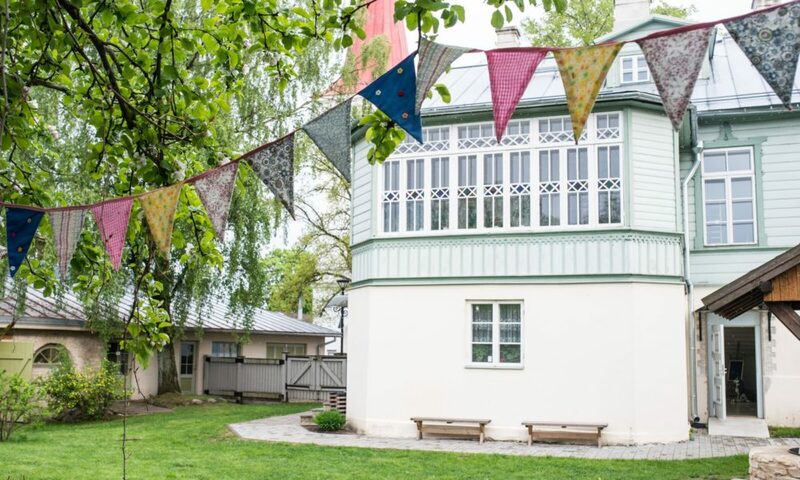 Trains no longer make the journey to Haapsalu, but the station is home to the Estonian Railway Museum and the station building has proven to be a popular film set for movie-makers. 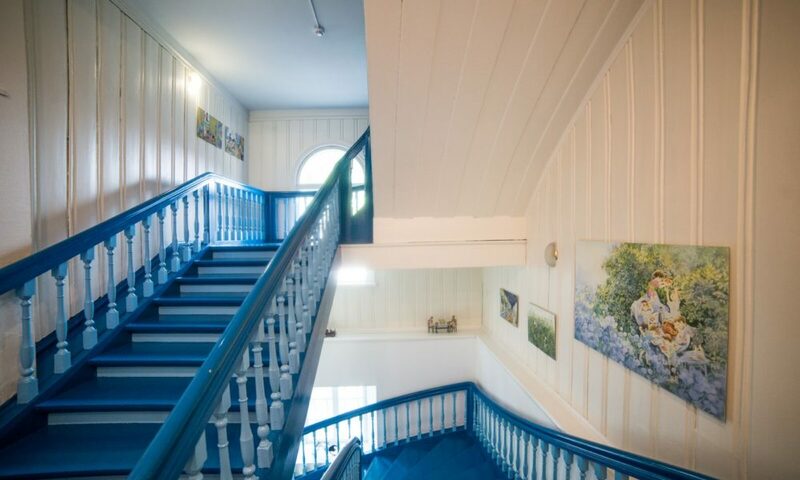 A gallery dedicated to the work of Ilon Wikland, the illustrator of Swedish author Astrid Lindgren’s children’s books, was opened in Haapsalu in 2006. Ilon’s World of Wonders, designed for creative children and parents alike, opened three years later. 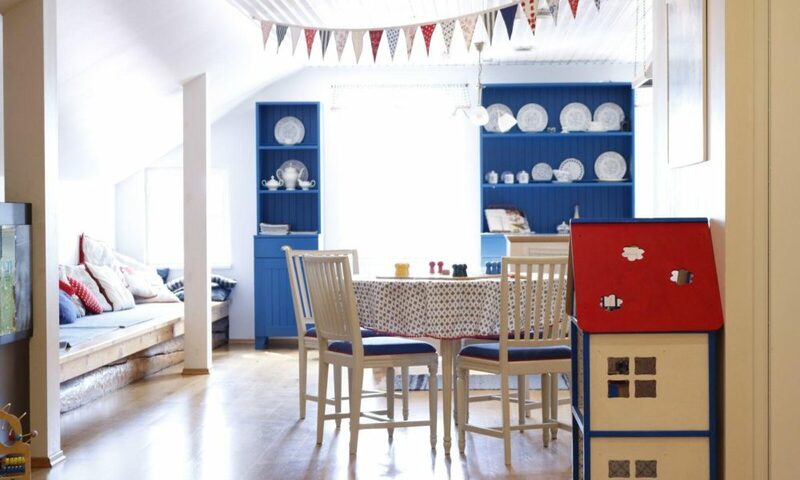 You can take a look at the artist’s work, create your own illustrations, watch films, write letters to characters from Lindgren’s books and cook up a storm in the Bullerby kitchen. 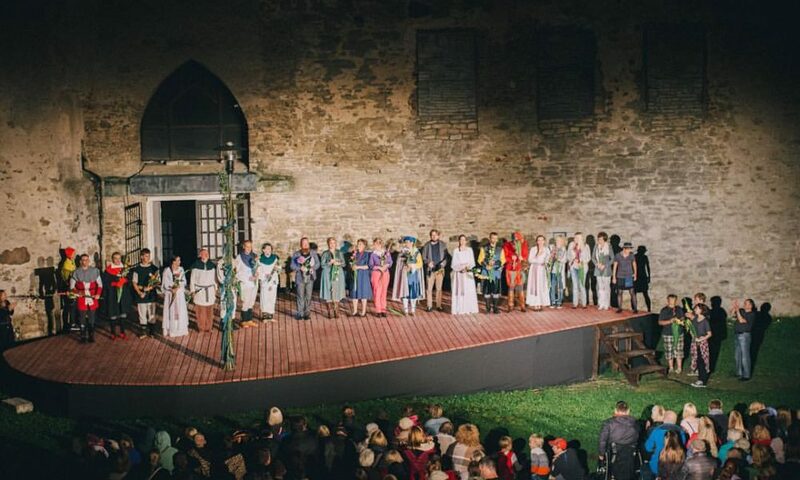 There are handicraft workshops in the courtyard; you can discover the secrets of the Magic Well; the fearless can try their hand (or rather their feet) at stilt-walking; and the whole family can enjoy performances put on especially for kids. 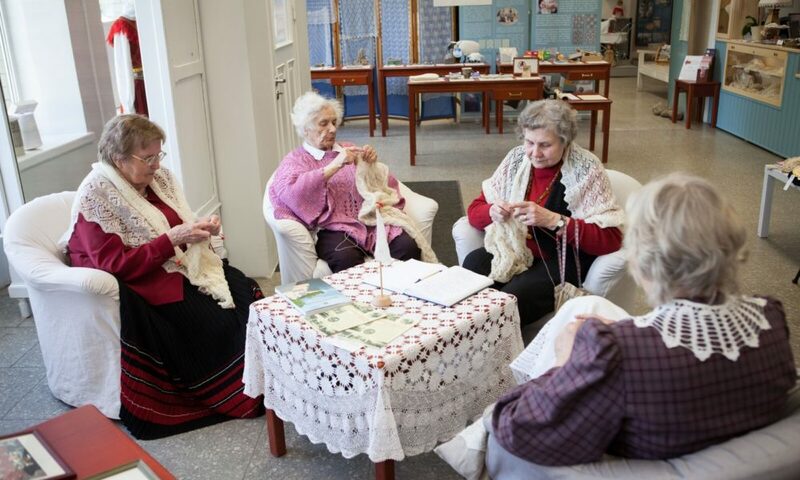 The tradition of knitting lace-like shawls and scarves in Haapsalu dates back to the second half of the 19th century. 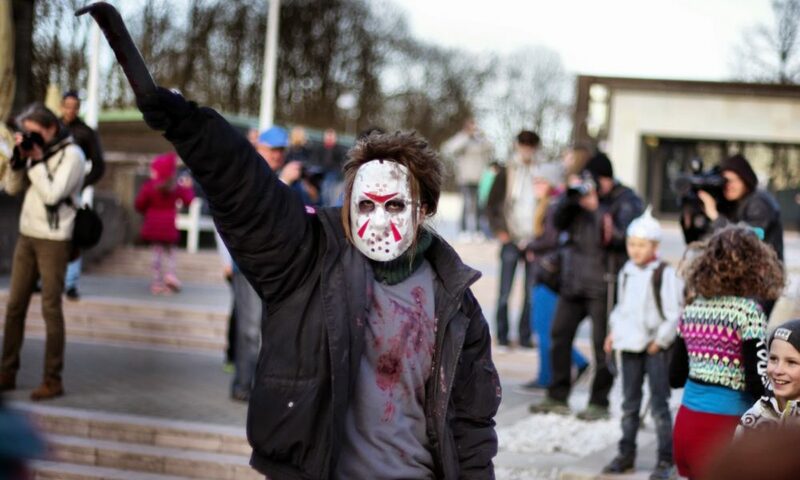 They became highly sought-after luxury items thanks to wealthy German tourists. The affluent set required suitable attire, so the normal wool used for knitting was replaced with a much finer thread. 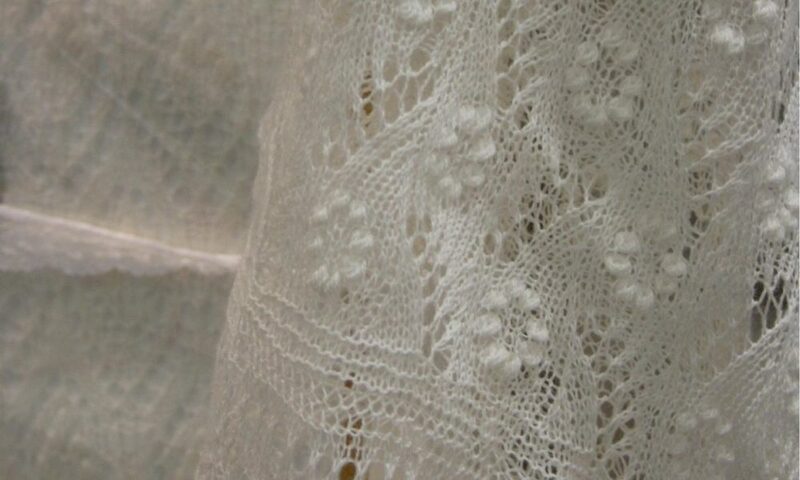 The skills required to make the shawls – the true test of which is whether they can fit through a ring – have been passed on from generation to generation. 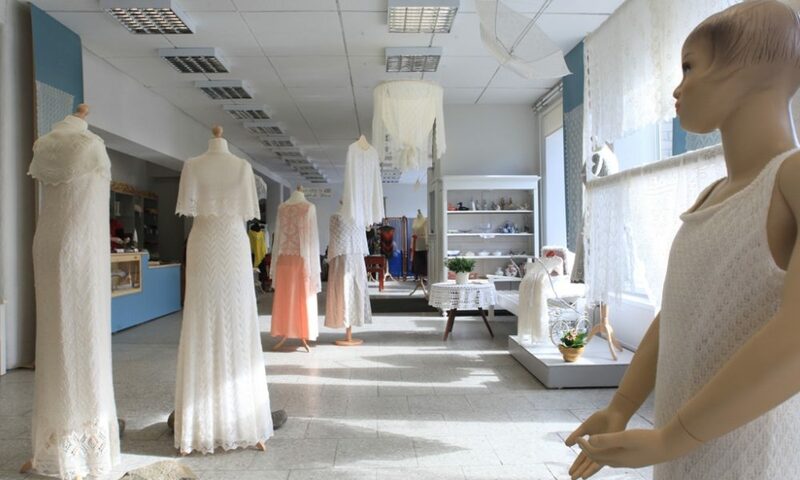 In creating their patterns, the knitters are inspired by nature, as well as by cultural history and the crowned heads of the world – anyone wishing to can buy (or try knitting themselves) scarves and shawls featuring patterns dedicated to actress Greta Garbo, the monarchs of Sweden and Spain or the president and first lady of Estonia. You don’t necessarily have to head out to Matsalu National Park to go bird-watching – you can do so just as well in Haapsalu itself. 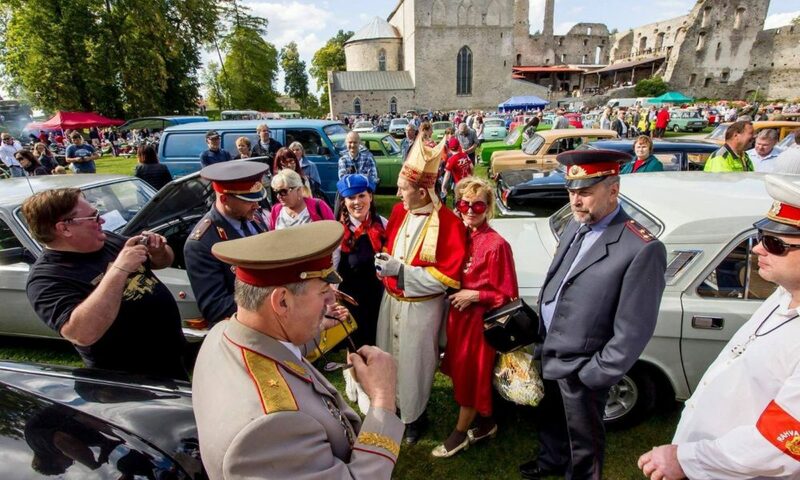 You’ll come across enthusiasts from all over the world in spring and summer, whether they’re up on the castle walls or on the shores of the bay. 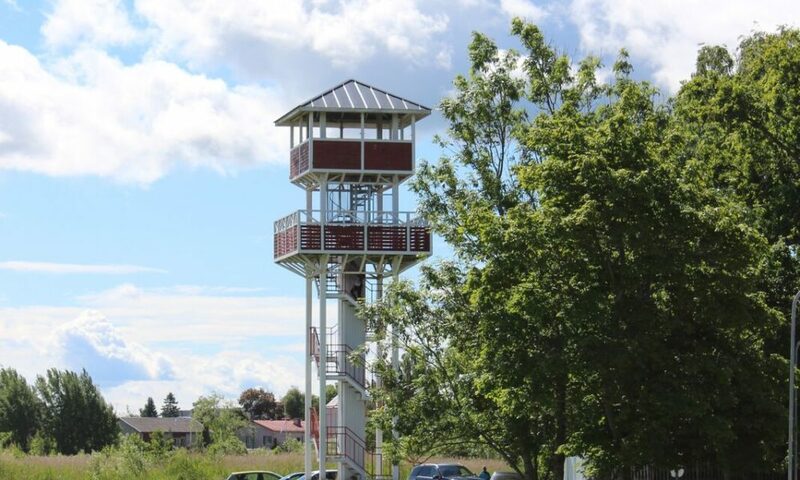 There is even a bird-watching tower on Aafrika beach which offers great views over the water. For much of the year it’s the most interesting place to admire the local bird life. 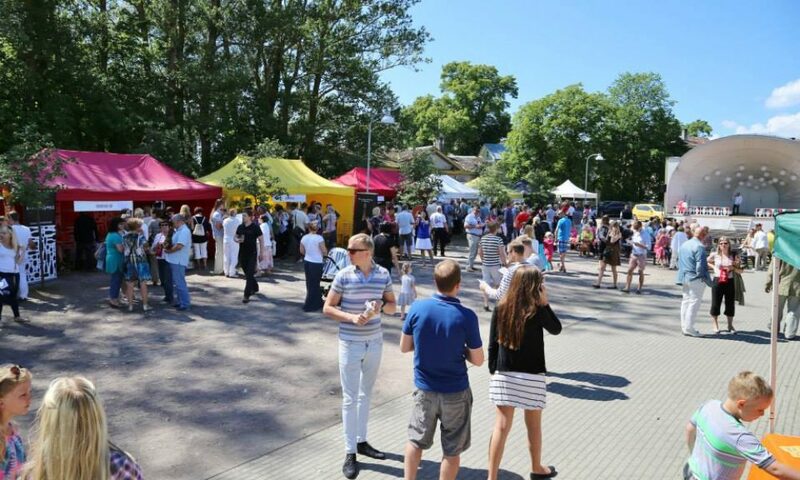 Haapsalu enjoys an eventful cultural life, particularly in summer, when it’s difficult to find a festival-free weekend. 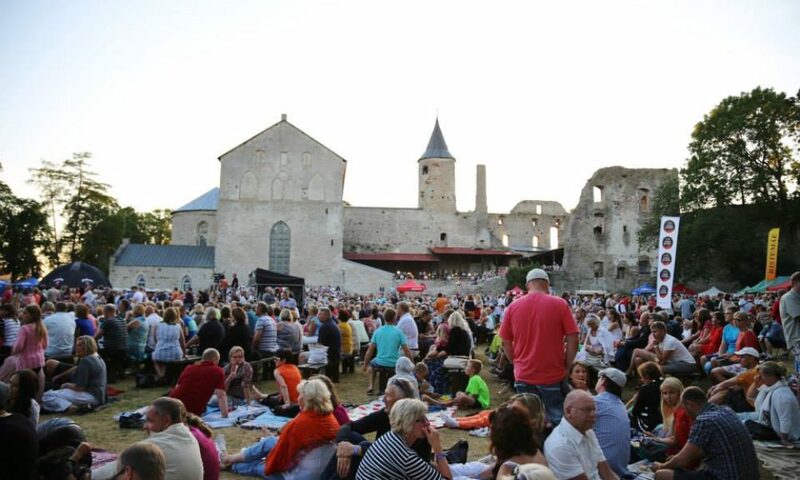 During the warmer seasons there are many big events, from the Haapsalu Horror & Fantasy Film Festival to August Blues and the Old Music Festival. 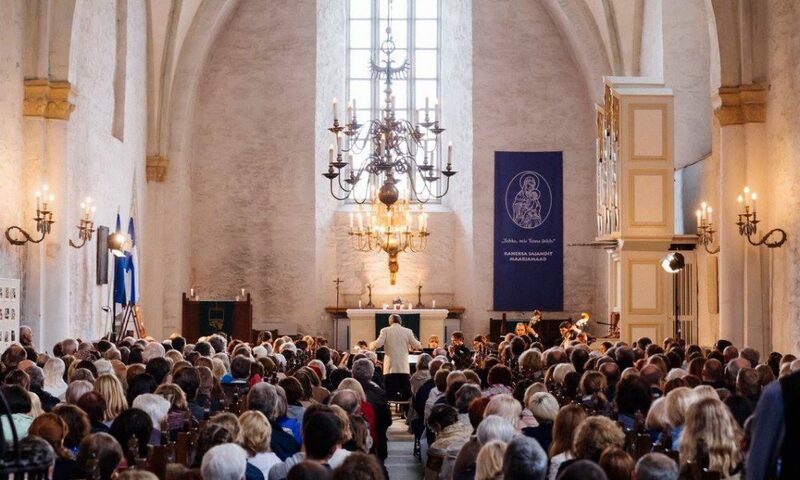 There is an even wider range of smaller events, including all manner of concerts and performances. 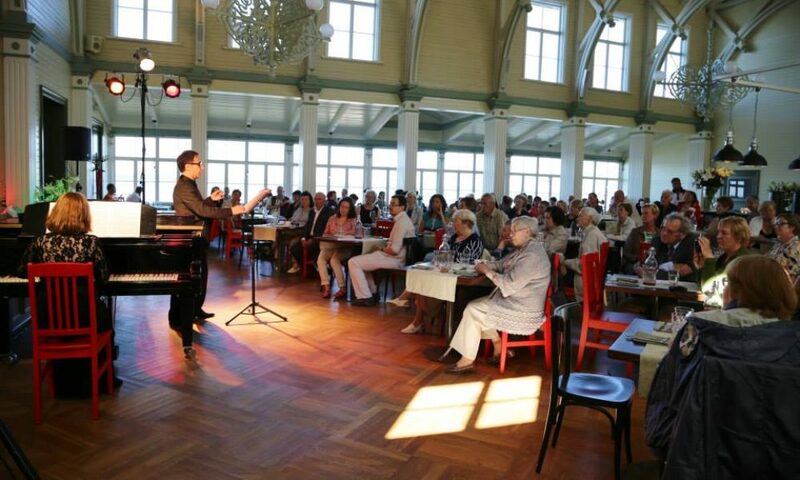 In addition to the castle and cathedral, the Promenade and its kursaal make for popular concert venues in summer, not to mention the fully renovated cultural centre, which is the focal point of culture in the town in winter.